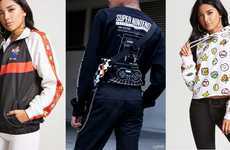 Forever 21 recently released an unconventional active apparel collection in collaboration with the United States Postal Service. 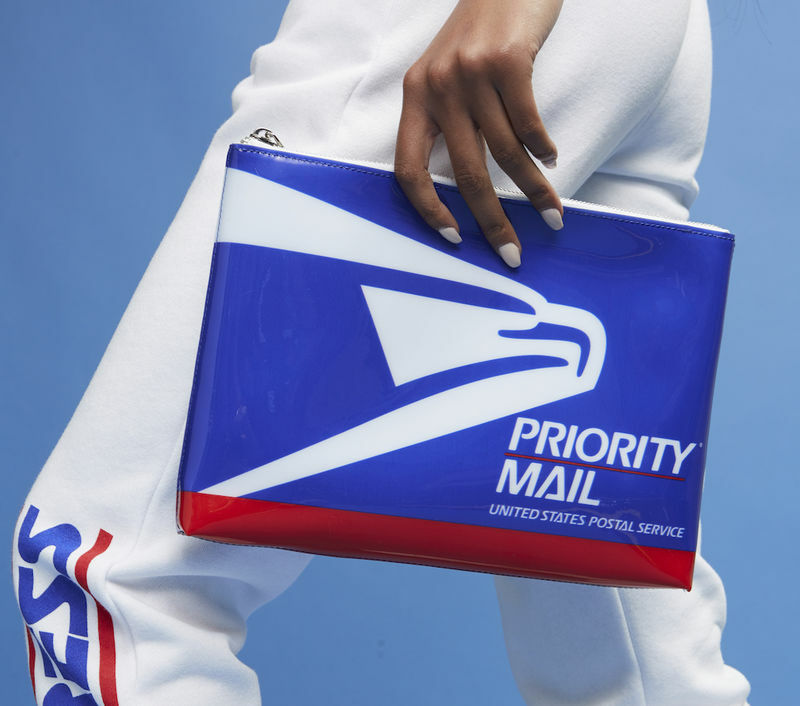 The Forever 21 USPS clothing line fuses a range of streetwear styles with post office graphics, phrases and slogans like "Priority Mail," "Express" and "First Class." The athleisure clothing collection includes pieces that begin just under $15 and go up to just over $55, including everything from colorful shorts and zippered clutches to hoodies, t-shirts and other styles for men and women. 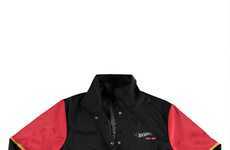 Some of the standouts from the range include the USPS Graphic Reflective Trim Hooded Jacket, which includes a label-like detail on the arm, and the USPS Hooded Transparent Jacket, which layers perfectly over other pieces from the collaborative fashion collection like the boldly patterned tube tops.